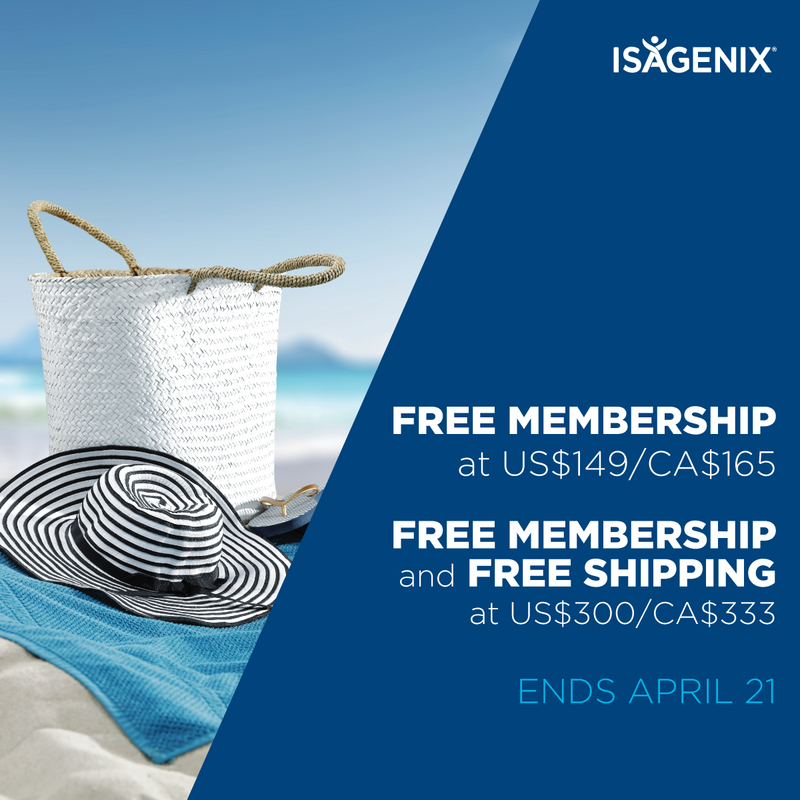 Here are some social media images you can use to share Isagenix! 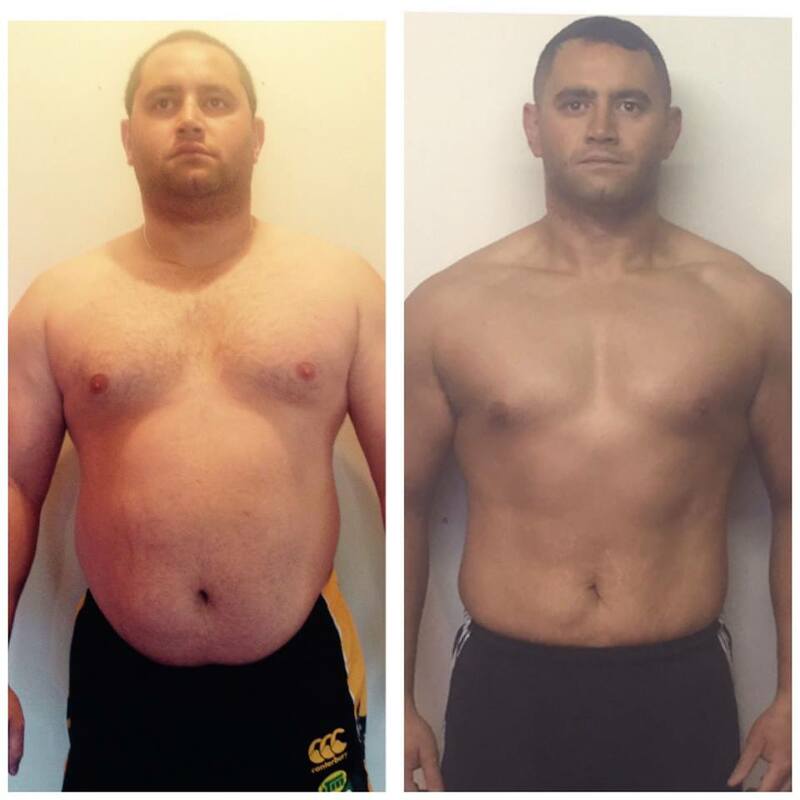 Do you want to use social media to boast your results?! 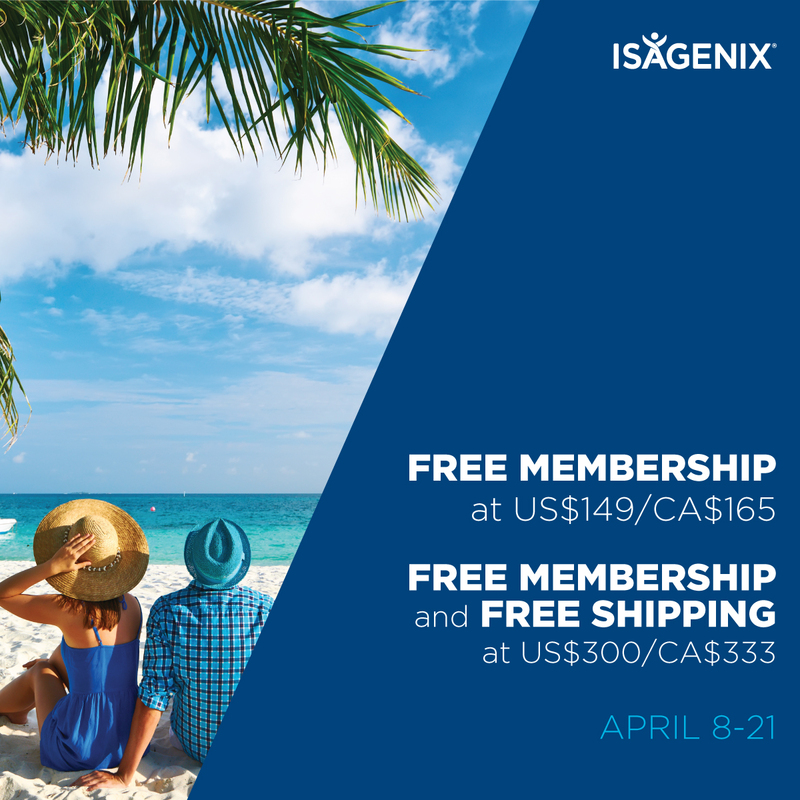 Learn how to share Isagenix on social media by connecting with someone you know, sharing products, or even sharing some success stories. Check out some of these examples in each category below, and click on the image for the download link! 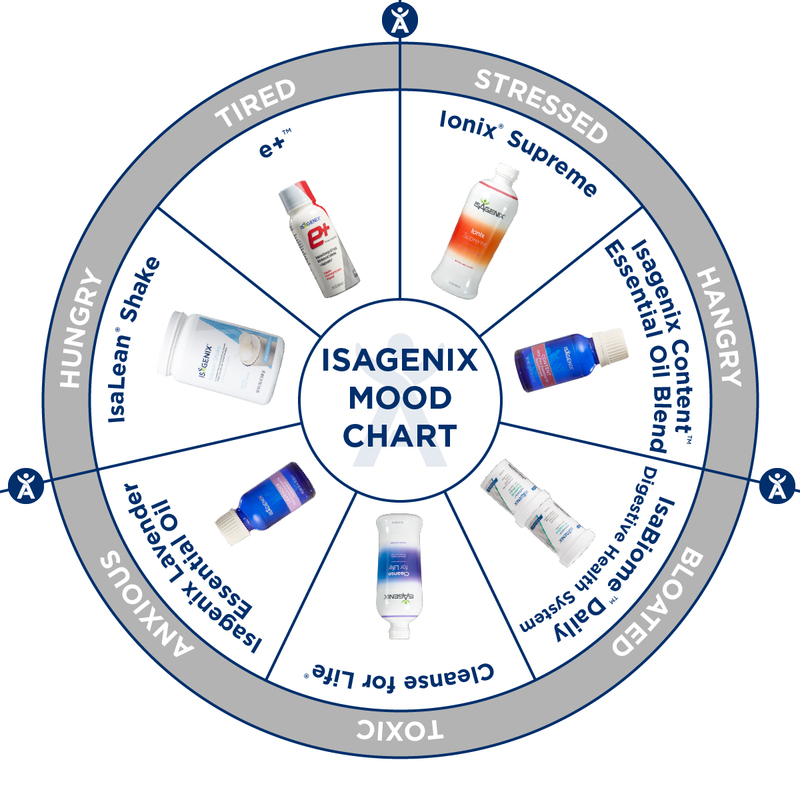 Sample Post: Whatever mood you’re in, Isagenix is there for you! Tell me how you’re feelin’ today! 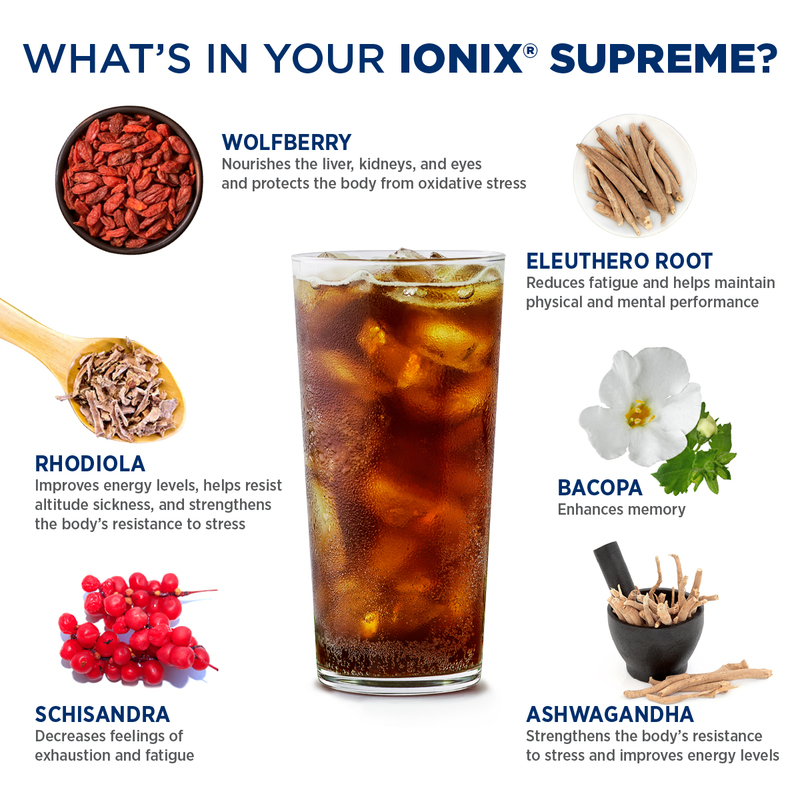 Sample Post: When John W. Anderson formulated Ionix Supreme, he also decided to include some adaptogens sourced from India (ashwagandha) and the Himalayas (shilajit). Shilajit is particularly interesting, as it is a mineral substance made up of decomposed forests that were trapped during the shifting of the tectonic plates that formed the Himalayas. It literally oozes out of the cracks of the earth during the spring thaw as the mountains give up their magic. What’s in Your Ionix Supreme? Sample Post: Don’t let stress get the best of you! 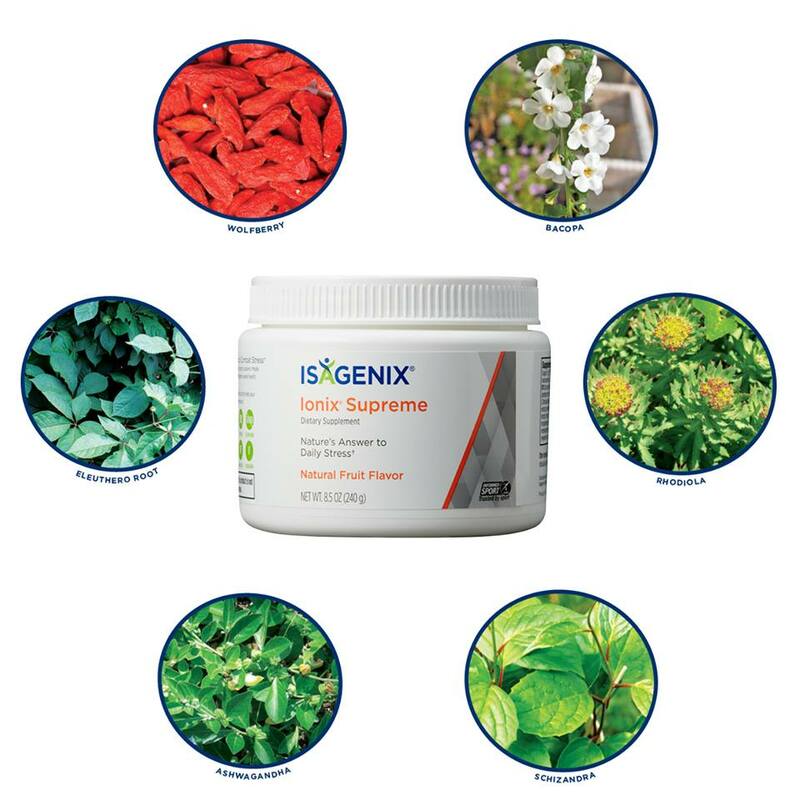 🧖‍♀️ Ionix Supreme (often referred to as “liquid gold”) is a nutrient-rich tonic, featuring a blend of Adaptogens designed to protect against the negative effects of stress. 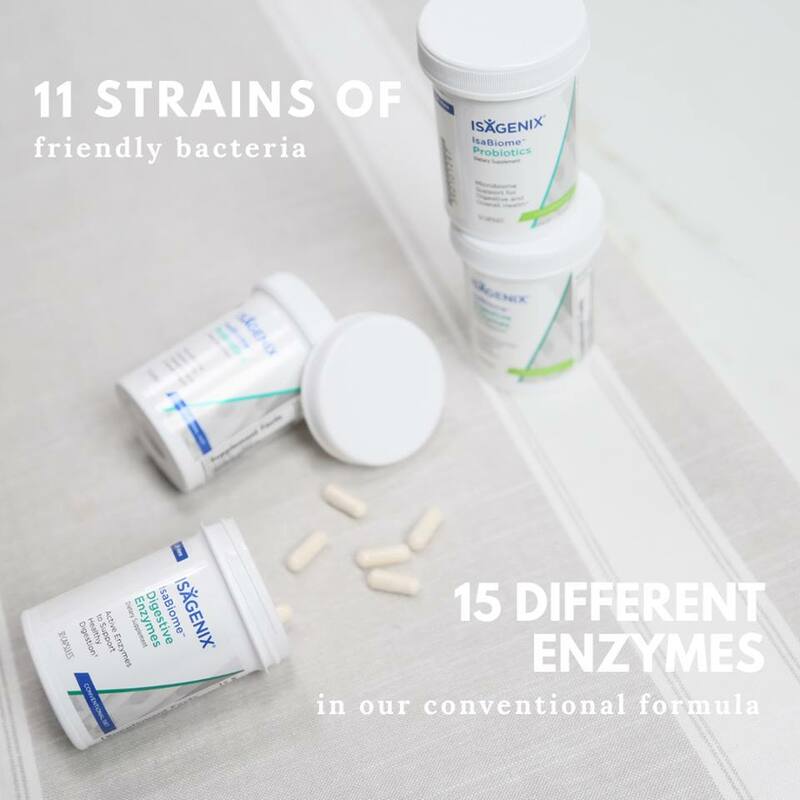 Now you might be thinking….what exactly are adaptogens and how can they help me? 🤔 Adaptogens are natural botanicals that have unique characteristics that help your body combat stress, focus your mind, and elevate your daily performance. Sample Post: Raise your hand if you have ever tried a fad diet …Now keep your hand raised if it has ever failed you. Isagenix isn’t a fad diet because it doesn’t make unrealistic weight loss claims. Isagenix relies on an evidence-based, scientific approach for weight loss that’s comprised of both calorie restriction without undernutrition and nutritionally supported intermittent fasting.